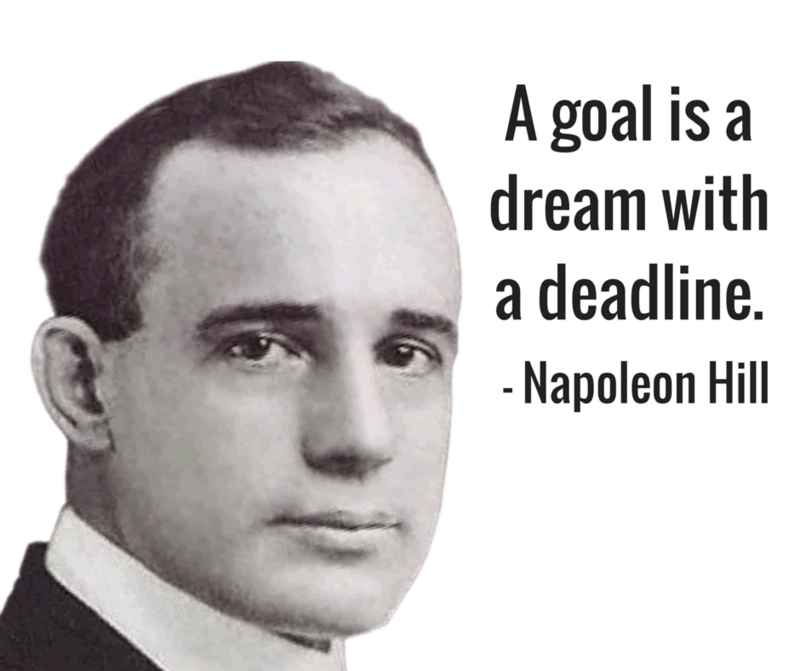 Napoleon Hill was one of the first people to discover and popularize the Law of Attraction. In the early 1900’s when Napoleon was writing his best-selling book “Think and Grow Rich” these ideas and concepts had never been revealed to the American public in mass. Hill traveled around the United States analyzing and interviewing the greatest minds in business and politics of his era. Through his dealings with titans of industry, including Henry Ford and Andrew Carnegie, Hill was able to penetrate the mind of the greatest business leaders of all time. Over the series of years, he began to notice that all great men and women had similar traits that he attributed largely to their success. He began documenting his traits and soon realized these were more than just individual traits, but instead universal laws of success. These universal laws were predicated on the Law of Attraction which was the starting point for success in any undertaking one wishes to excel at. Considered the godfather of personal development to many, Napoleon Hill was the original guru that spawned generations of business leaders and overachievers. The primary concept that Napoleon Hill attempted to convey in his groundbreaking book was that the thoughts in your brain are controlling your results. Having discovered this concept during his research one the world’s richest business people, Napoleon realized this universal law was controlling the destiny of every man women and child on the planet. In fact, during his research, he was unable to identify an instance where the Law of Attraction did not apply. The average person who hears about the Law of Vibration and Attraction has a difficult time understanding the concept. Over the years, we have been taught in public schools and throughout parents that success is the byproduct of “luck” or even hard work, but Napoleon Hill would disagree. Success is the byproduct of a fixed idea in the brain, mixed with desire, that’s pursued until it’s accomplished. His teachings explain that the universe works on fixed laws that it never deviates from. Those that work in conjunction with these laws will achieve success and those who disobey these laws will be doomed to failure. The people who are the most successful in life are those who follow these laws to their full expression. I must admit, when I first learned about the law of attraction I found the concept very hard to believe, but later I realized that was because I didn’t fully understand it. You cannot simply wish for something to come true and expect great results. The “wishing” aspect is only the first step in a long list of actions one must take to realize their goals. The sequence starts with wishing and then moves to action. The truth of the matter is the wishing only gives the subconscious brain a direction to take action. Once you have developed a direction you must then begin to take action with complete commitment for whatever duration of time the process takes. For some goals, it can be a few months while others could take a lifetime to accomplish. In the end, the sacrifice will be worth the work because you are working to achieve your own dream, not the dream of someone else.